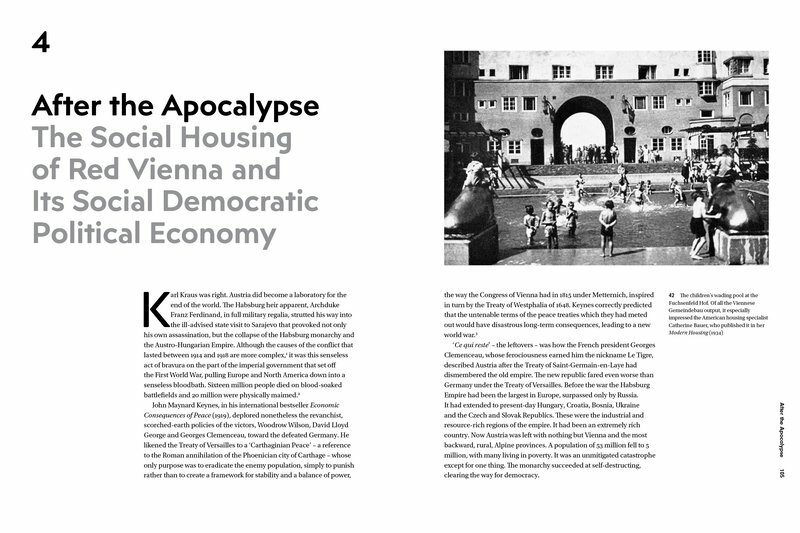 Set within the fascinating cultural and political world of Vienna from the fin-de-siècle to the present day, this book provides an insightful analysis of the city's extraordinarily rich architectural tradition. 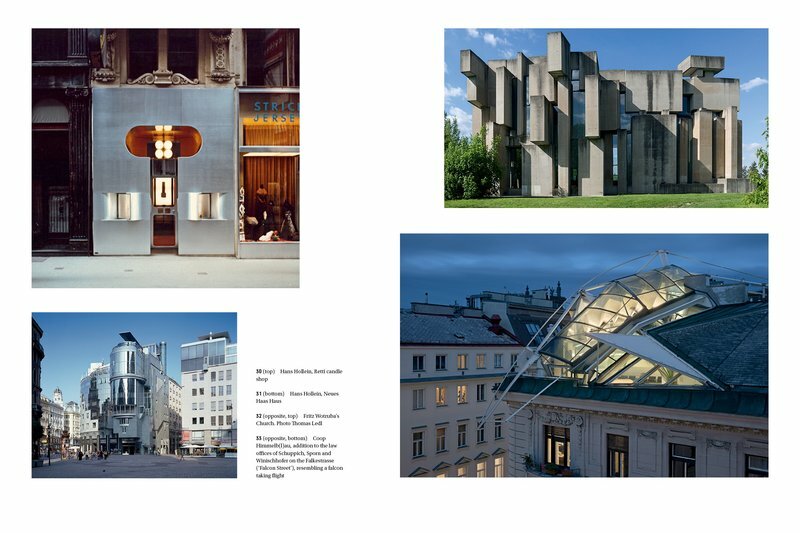 Since 1900, Vienna has produced many great architects and their work includes some of the finest masterpieces of the twentieth century, such as Otto Wagner’s Stadtbahn stations, his Postsparkasse and his Majolica House, Adolf Loos’s American Bar and Goldman & Salastch, the Secession building by Joseph Maria Olbrich and Josef Hoffmann’s Palais Stoclet. 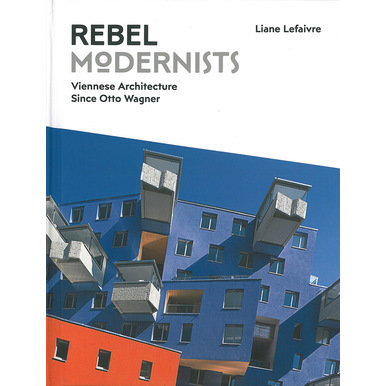 Beautifully illustrated with paintings, drawings and photographs, the book stresses the importance of the highly polarized cultural politics that engulfed Vienna and produced much of what is modern in every field of culture and science. 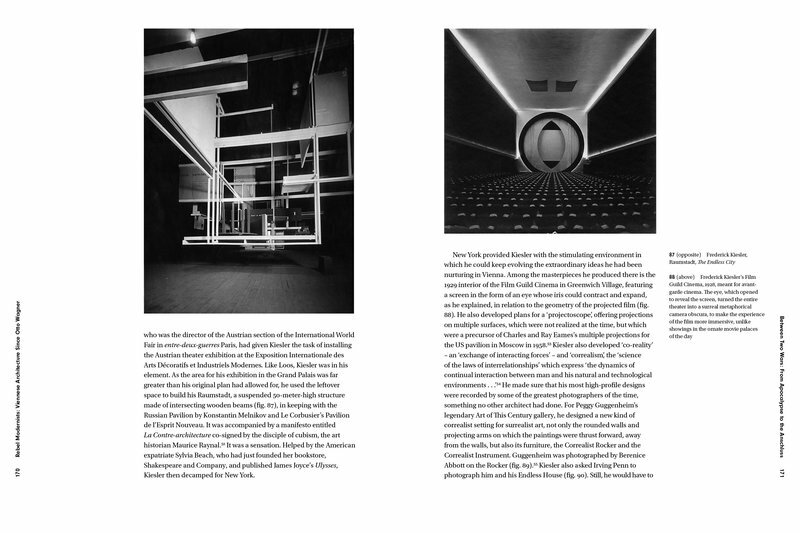 It shows how leading cultural figures such as Freud, Mahler, Schoenberg, Klimt and Twain encouraged a ‘rebellious’ architecture, which continued in later eras with the Wiener Gruppe, amongst others. 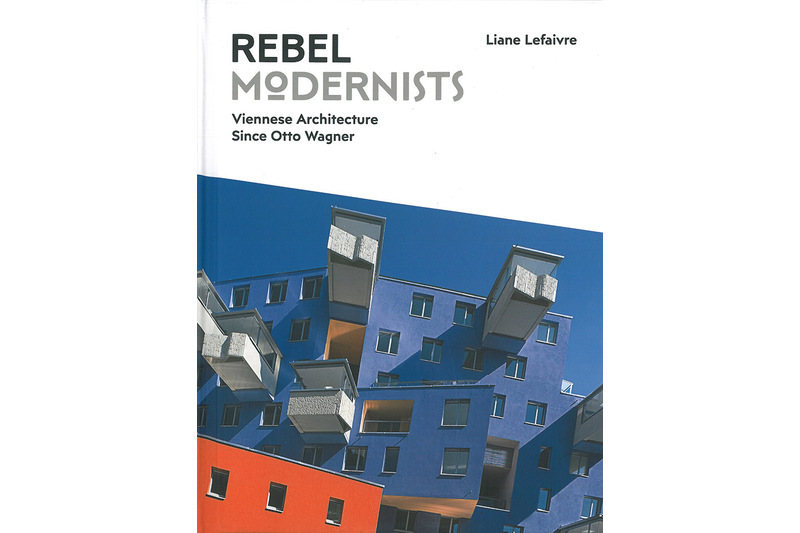 Published and with texts by Liane Lefaivre.